Patient medical records, billing information, and any personal information that’s connected to an individual is not only highly sensitive information- it’s one of the most sought-after types of information for identity thieves. Paper medical records are easy to duplicate, and run the risk of being misplaced or destroyed in a fire, flood, or natural disaster. Record Nations is your source for HIPAA and PCI- compliant document scanning services. We will connect you with the right local contractor to help you convert paper documents to digital to allow you to easily add them to an EMR system, and help you develop a more efficient document workflow regardless of the size of the project or types of files you want to convert. From x-ray scanning to patient files, our experts take the time to ensure your files are secured and 100% HIPAA compliant. The can also offer Optical Character Recognition (OCR) and data extraction services for a medical billing and claims processing. 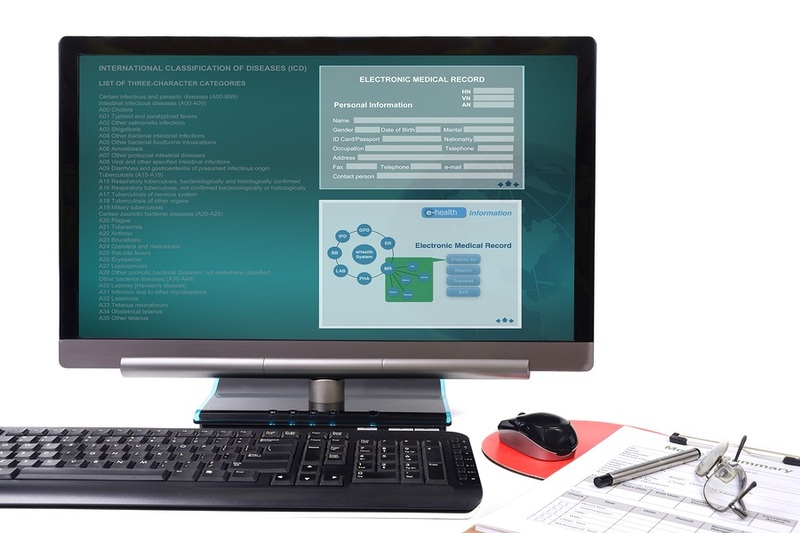 Medical record scanning and cloud storage are some of the best options for any company that has a significant amount of paper files that are shared or accessed on a regular basis. Record Nations can service any size company, facility, or practice in the healthcare industry- click on any of the links below to learn more! Let Record Nations find a local document scanning provider that specializes in converting paper medical records for smaller practices and individuals to be inserted into an EMR that can be used to share patient files, medical records, and prescriptions. Since a clinic doesn’t have long-term patients or a need to get instant results like a hospital, the needs and capacity of their EMR system might vary greatly from the needs of a hospital. Learn more about what Record Nations’ Contractor Network can offer your practice. Our local experts also have the ability to implement and convert large amounts of sensitive medical records at one time. 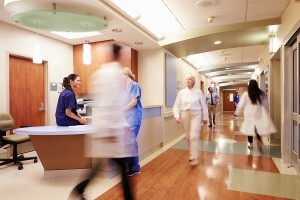 Hospitals need instant results, and an EMR system will allow them to access patient files quickly and efficiently, which could result in saving a life. Let Record Nations find a high-volume, secure local document conversion provider for your network today! Claims processes for medical issues are a very paper-intensive process that could lead to errors that could cost your agency thousands. Let us help your agency eliminate the need to rely on paper files and maximize the efficiency of the processes you manage for new accounts and claims. If you have an Insurance Agency and need document conversion, we can help! Get Free, No Obligation Quotes On Medical Record Scanning and Storage Services Today! Record Nations can help you find a reputable local scanning partner that can handle your project quickly, efficiently and securely. Let us help you get more organized and eliminate the costs associated with digital paper document management today! If you’d like a free, no obligation quotes on medical record scanning, storage, or are looking for help on importing files into an EMR, fill out the form to the right, or give us a call at (866) 385-3706. Within minutes, you’ll be connected with an expert in your area that has a quote ready for your scanning project.